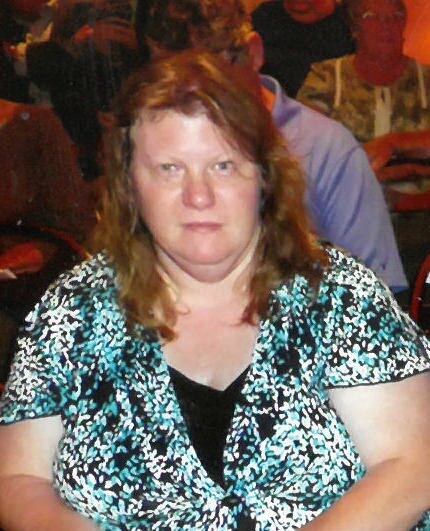 Deborah L. Manning, age 53, of Gladstone, passed away unexpectedly Thursday afternoon January 10, 2019, in Escanaba, due to an apparent heart attack. Deborah was born in Manistique, MI on February 26, 1965 the daughter of William and Judith (Sheppard) Manning of Garden Corners. She graduated from Big Bay de Noc High School with the class of 1984 and then went on to attend Bay College. Deb worked on Mackinac Island at the Grand Hotel as a prep cook. She was currently employed by Lakestate Industries until her untimely death. Deborah is survived by her parents, William and Judith. Her brother Bill preceded her in death in 2013. Graveside services will be conducted at the Fairview Cemetery, in Manistique, in the spring. The Skradski Family Funeral Homes of Delta County are assisting with arrangements. Bill and Judy so sorry to hear of this. This is Jim Thill’s ex wife Cindy. You have my sincerest sympathy. We were so sorry to hear of your daughter’s passing, Bill and Judy. We lost our daughter in 2013 and know how hard it is to accept and move on to a better place over time. Stay strong but remember you have a right to grieve. Our thoughts are with you. Jim and Joan Potvin, now in Medford, Oregon. To the Family of Debbie M.
Were so sorry to hear of Debbie’s passing. She was always wearing a smile and we had just chatted a few months back …this is such sad news to hear today. My prayers and sympathies are with you during this difficult time. I will remember both Billy and Debbie fondly..Gods peace and comfort go with you now and forever. Will never forget her.I went to school with her. She was always a good friend to everyone.